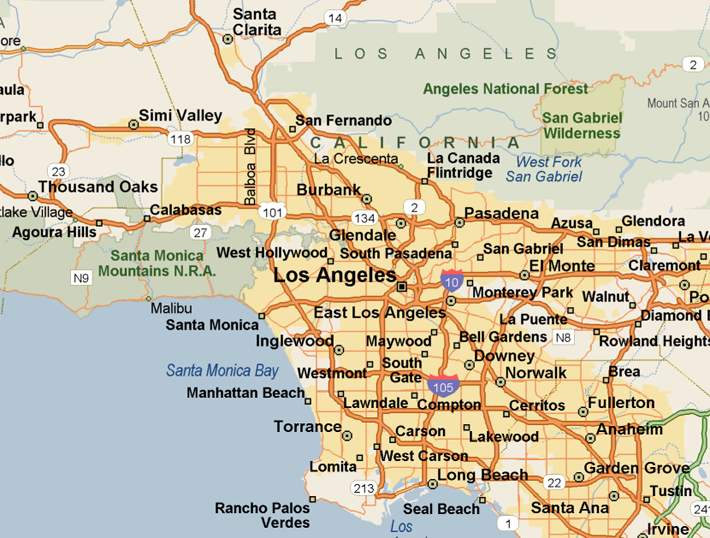 Car problems are a nuisance no matter where you live, but in the City of Angels, they are especially debilitating. 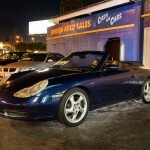 Los Angeles is undoubtedly a car town, as our vehicles are intrinsically woven into our daily lives. 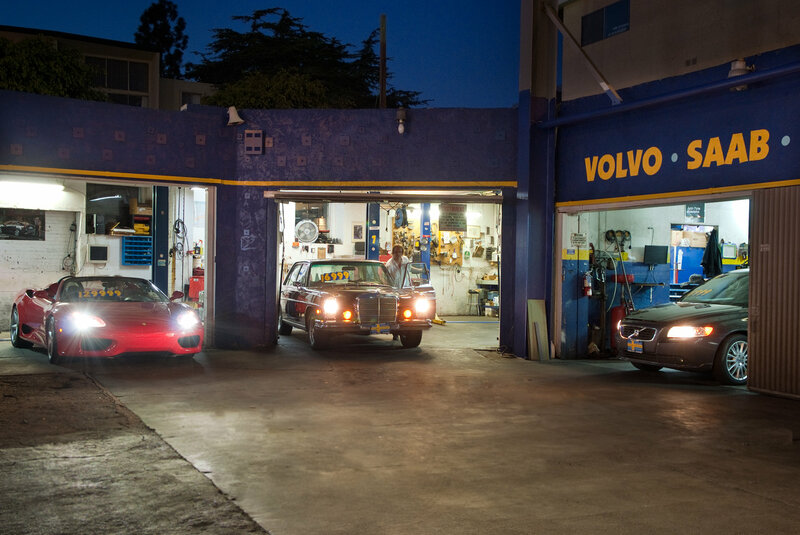 Faulty brakes, a broken transmission, and a malfunctioning electrical system represent a small sample of the problems that plague Angelenos as they traverse our sprawling city. 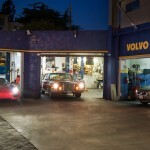 Don’t allow car trouble to hinder you from getting around town and living your life. 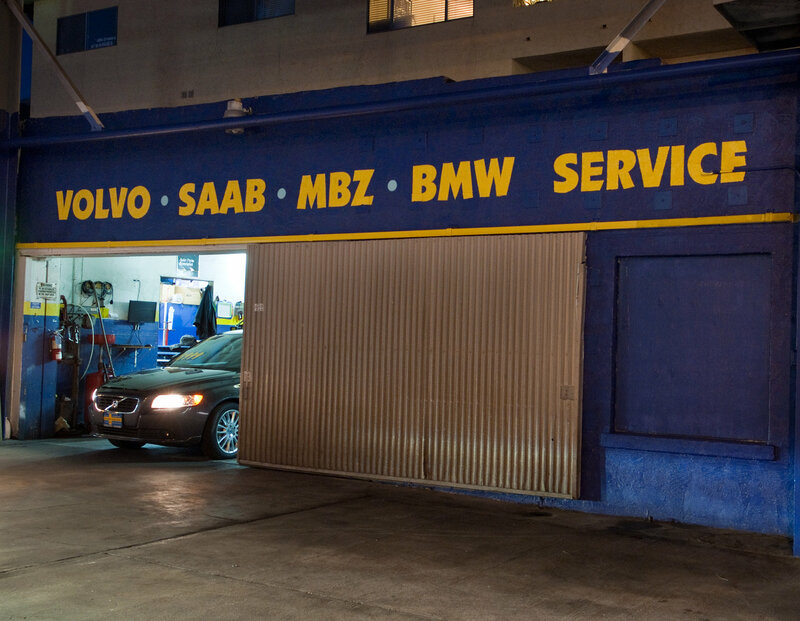 At Santa Monica Volvo Saab, we provide a comprehensive set of services to help keep your car running properly and efficiently, and get you back on the road in no time. Stop in today, or give us a call for a free service quote! 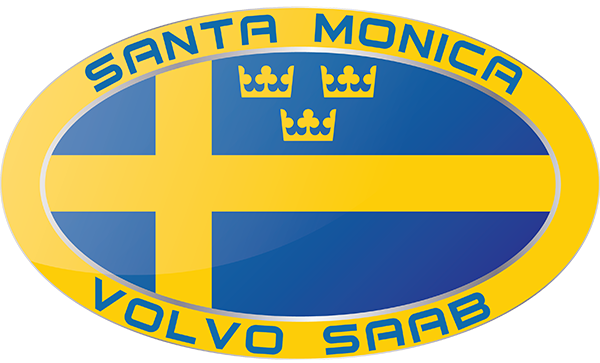 Santa Monica Volvo Saab is the place to go for all auto services and repairs. 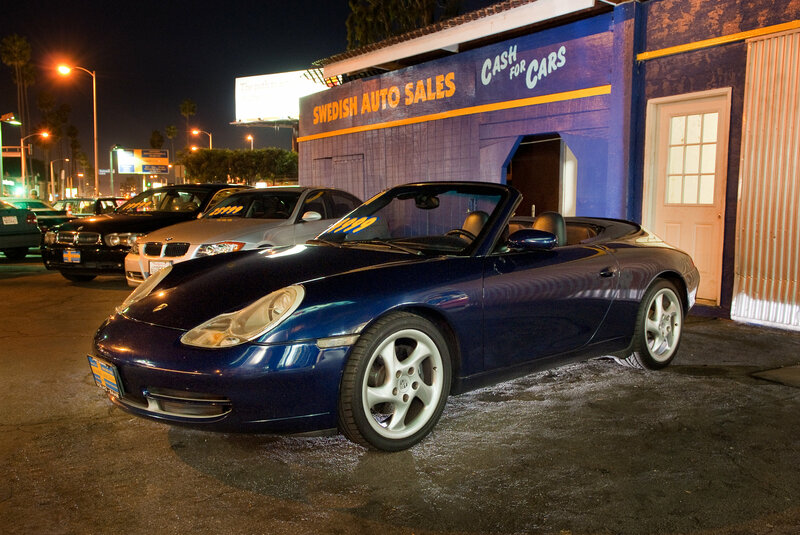 We have been a trusted repair shop in the Santa Monica and West LA area for over 40 years. 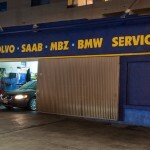 We specialize in servicing Volvo, Saab, BMW, Mercedes, Audi, Volkswagen and Fiat but can handle all makes and models. 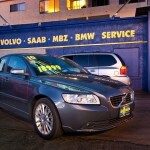 Stop in today, or give us a call for a free service quote! 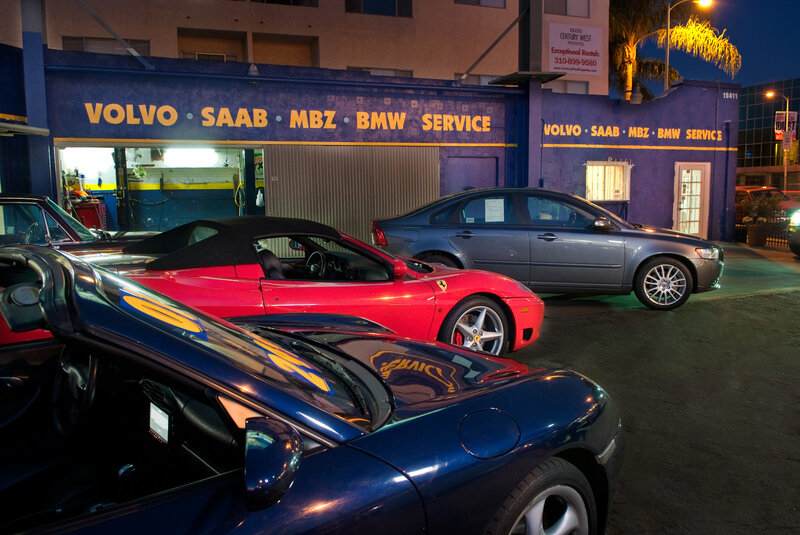 Looking for tires, a smog test, body shop estimates, exhaust repairs or window replacement? You’re in luck! 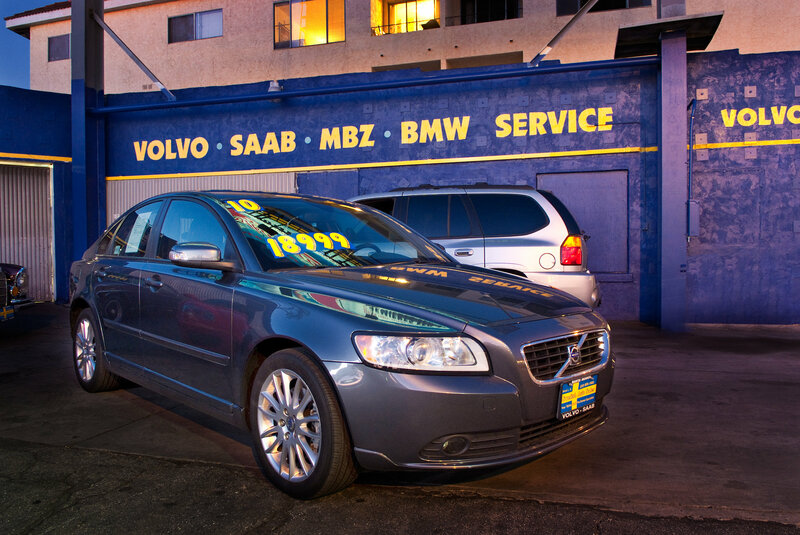 We have partnerships with shops nearby, meaning all of these services can be performed while your car is here. 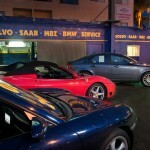 Call Mike at Santa Monica Malibu Tow 310-473-7471.